Notepadqq is a text editor for Linux systems like Nodepad++ for windows. This is an alternative to Notepad++ for Linux platform. This tutorial will help you to install Bodepadqq on Ubuntu system using PPA. 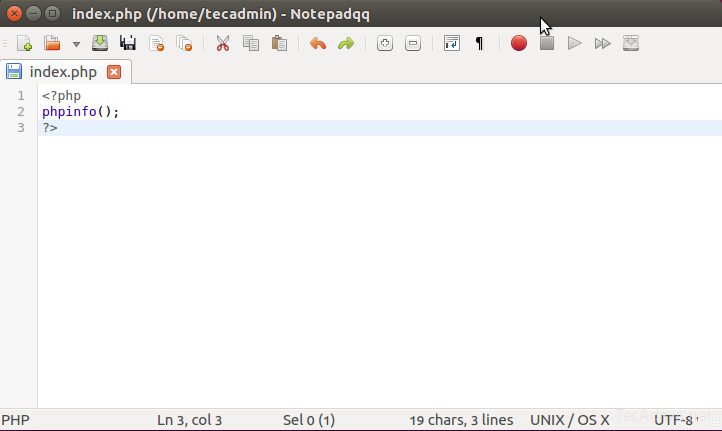 Following commands will add Nodepadqq PPA file in Ubuntu system and install Notepadqq on your system. Use the following command to start Nodepadqq on your system.